the Birth of a child begins with life stage, when everything becomes interesting. As soon as the kids get older, they begin to walk and, increasingly, to go beyond the territory of the Playground, where you can notice the road signs. Therefore, it is desirable from an early age to teach a toddler not only to justice, but also caution, and to contribute to its development and to teach how to draw traffic signs to be able to distinguish them. As a rule, to teach all the rules of the road small children is quite difficult. You could even say that it is impossible to do. Because of their age, children can't understand. But to teach them the basic rules of the road. Road signs in pictures, drawn by herself, – effective way. By drawing the child learns faster because it is running multiple memory areas. Thus, when drawing a child considers how to draw a road sign. 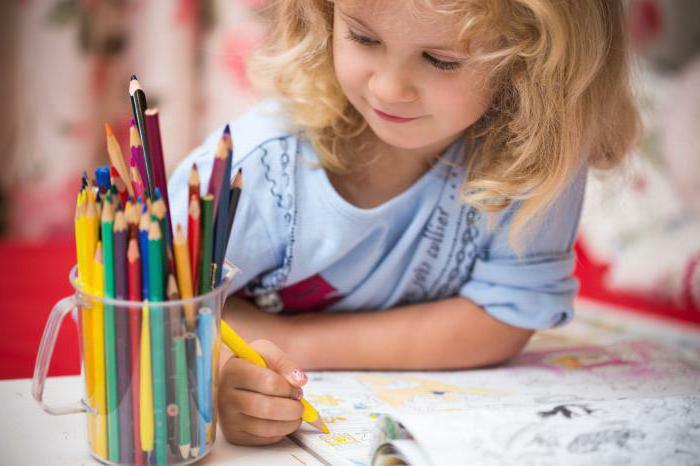 of Course, the child to learn all the rules can not, but together with the drawing action of the drawing will be delayed in a child's memory and help to understand the meaning of a symbol and its application. 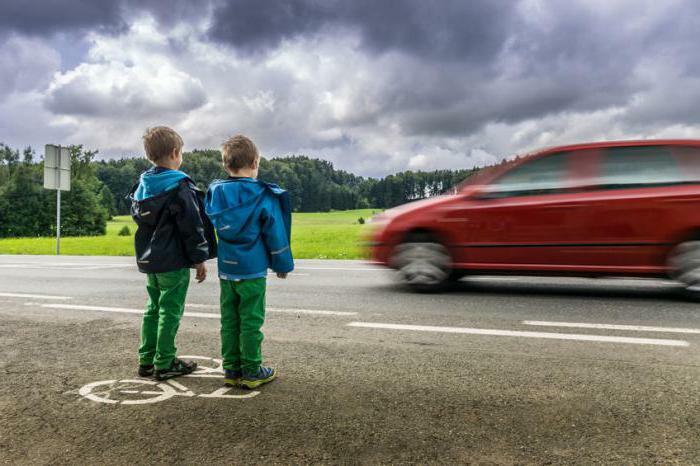 This means that in effect children quickly memorize and understand how to behave on the road, seeing a familiar sign. But how to draw a road sign without help? This is another problem that should not be defer by the wayside. Utensils you need to prepare in advance and while you are drawing, try to see that the child tried to depict a road sign. drawing need a clean sheet. This can be a sheet of notebook paper. For younger children it is better to use paper sheets in the box. The presence of cells on the worksheet will simplify the drawing of a road sign. If this paper is not found, it is quite suitable for drawing a regular album sheet. However, to draw on the album sheet harder than the sheet in the box, therefore it is useful in advance to ensure the availability of the line. Theoretically, to draw a road sign and not to make any noise in the audience in search of a pencil, eraser or ruler, you must take care of them in art class. To start drawing you need with the most basic techniques of image road signs. To do this on a clean sheet of paper using a ruler to draw in pencil a square of size slightly less than the value of the entire sheet. Then using a simple pencil have in the drawn square on the sheet to place an isosceles triangle. Drawing technique is simple. Need on one of the sides to find the middle, to make a point, and then with a ruler connect it to the two corners of the square, having straight lines. as a result, the square will appear an equilateral triangle. The remaining free space between the square and the triangle should be shaded blue. the Next step – is the work triangle. Inside it you need to draw the Zebra and the person in the right direction, from left to right and right to left. This means that the figure can be drawn in two copies, where one figure in the triangle a pedestrian moving from left to right, and the second figure of the triangle, respectively, the movement of the pedestrian has the right-to-left. to Duplicate the pattern in the case where the drawing of traffic sign used colored pencils. But there is one little secret that children, memorizing action, characterized by the value of the sign. But how to draw a road sign once, and to two drawings, two directions, two sign? you need to use a little secret to show to kids. For this you need paint. And a simple pencil. They draw a shape, the outline of a man, she's a Zebra, then all lines razukrashivaya paint. After applying the paint start to copy drawing with a road sign. Secret that will allow you to create one picture two, is quite simple. Immediately after applying paint to gently take another sheet of paper and carefully applied to the sheet with the painted road sign. Attach the clean paper for drawing and need to be tightly pressed against both sheets to each other, then gently separate them. The end result is one road sign in the two figures with different marking of the direction of movement. If shape is poorly visible, they can decorate with paints with the same color, that is to create a blue background in a square, red line to cover the sides of the triangle, which on a white background to portray the colors of black Zebra and pedestrian moving in the right direction. Drawn drawing gradually turns into a real road sign. to Make a road sign only in the presence of necessary material and equipment. The first step is to find an appropriate bearing, which will be attached to the sign: steel, wood timber. You should then take a piece of galvanized steel and cut the shape of the sign the right size. 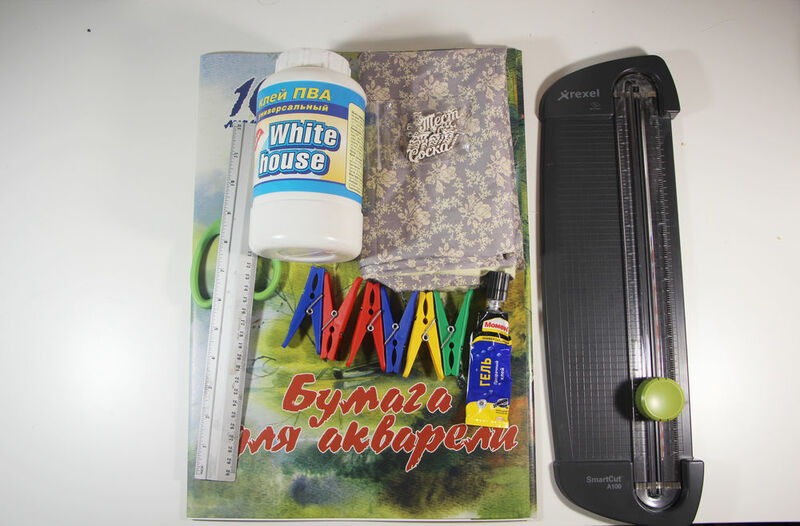 For accuracy and stability it is recommended to make two layers. Definitely need to make a mount on the back side. 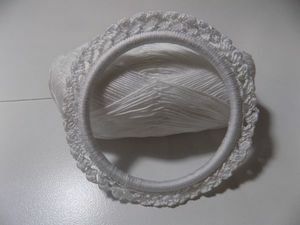 Otherwise it will have to do is already done, which can lead to damage of the product. 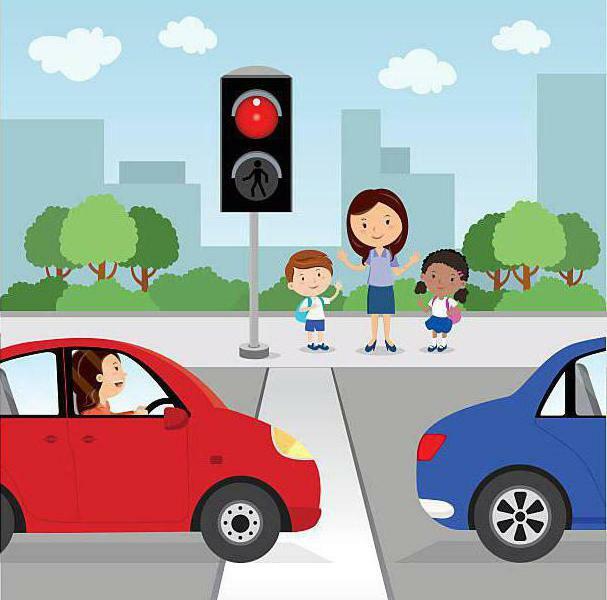 As you can see, little tricks, how to draw traffic signs is one of the ways to interest their children. Go on. 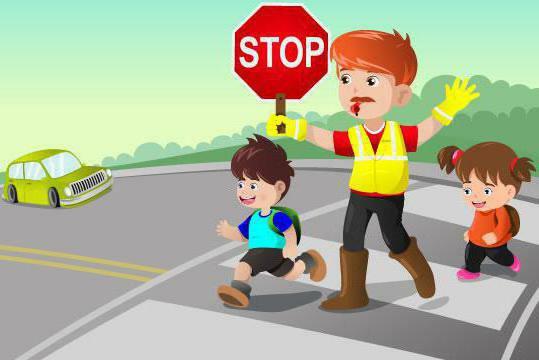 The next step solve, how to draw traffic signs for children - the most difficult stage. Own child can not cope with this. Drawn illustration of the sign should turn into a layout of a mark that is visually be similar to the present. This will need a reflective film. You can buy it in the store. After all the action figure you want to stick to clean crisp dry cardboard surface. If you use a metal plate as a basis, in this case, first necessary to carry out the processing of metallic surface with alcohol. They should produce the degreasing of the surface, wait until the alcohol will evaporate, and then stick the finished image, leaving the layout of a road sign at the time of complete drying. Next step is sticking reflective sheeting. It can be applied on an uneven rough surface and a perfectly flat base pattern. 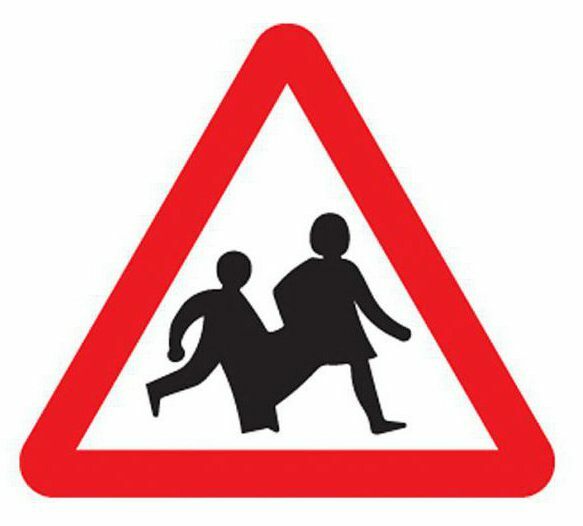 Reflective film will transform the layout of a road sign in the likeness of this, which can be installed on the Playground, where the visual AIDS built road junctions and pedestrian crossings. 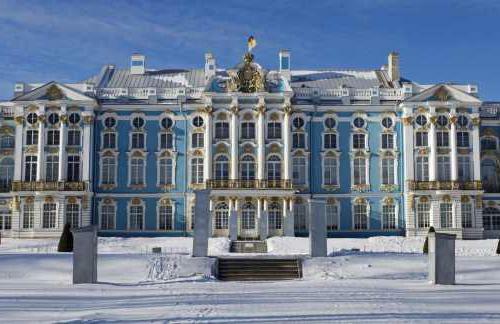 Modern children need numerous knowledge about the modern world. However, this knowledge must be put in the child since childhood, not forgetting about security concepts. Visual memory, action, and practice – the basis of child safety. 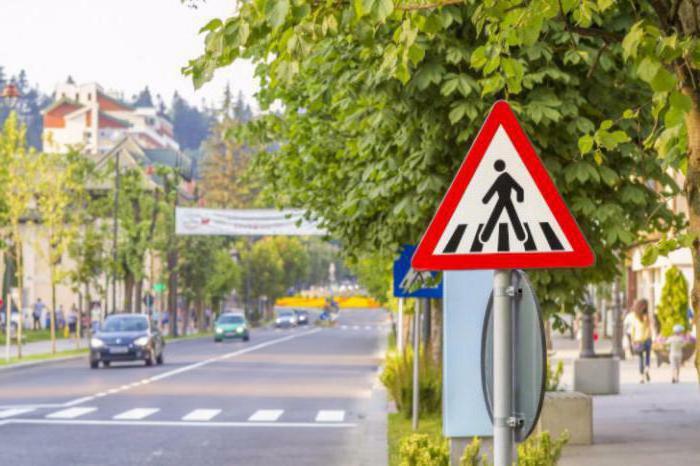 Examples of drawing and making road sign and its installation will allow children to learn a good lesson to learn rules of behavior on the road. And to cope with the answer to the question of how to draw road signs with a pencil, the power of each curious baby.